Do you recall that fad of a few years ago when friends would offer to “read” your colour? 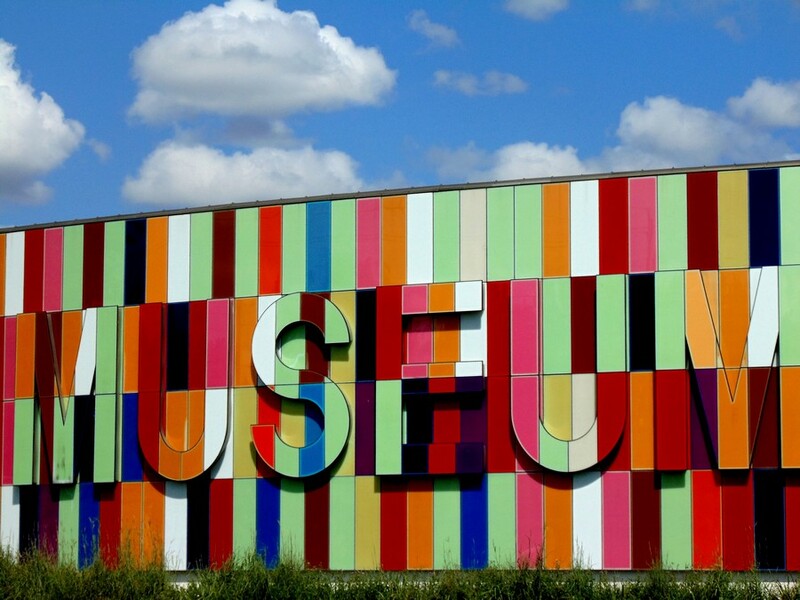 Well this is the museum where all those colour theories are kept, ready to spring on the unwary. The image is gorgeous; the story of the marketing scam makes be buzz with angry thoughts. Great, great Summer Postcard, Carin. Thank you … my awareness and questions to be asking are clear. I took pals to my favourite fish and chips place in Town last week. He ordered the perch. The cook/server snorted too when I told him it was fresh caught … from Georgian Bay … where we live in the gateway. Ehhhh? Oh, how insulting! And isn’t it actually illegal if they are explicitly saying that they serve their own produce? Ah, but they *are* using their own produce. I believe the parsley garnish was from the garden… #bigfatloophole?